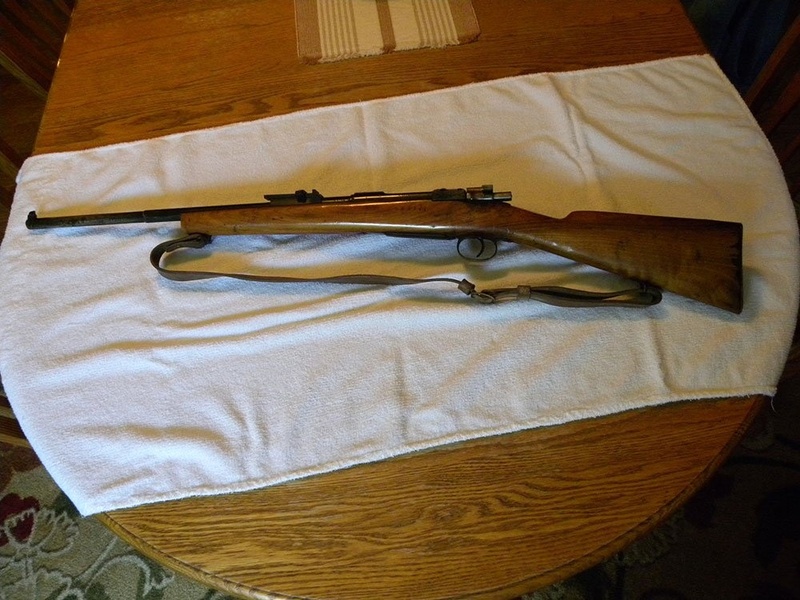 Springfield Single Shot Bold Action 22-Caliber Rifle - Comes with a sling and a wood stock. 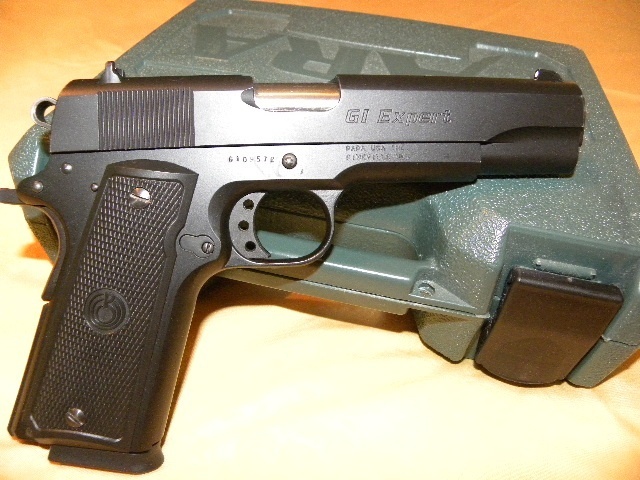 Para USA 45 ACP GI Expert - Has hard rubber grips and comes with a hard case. 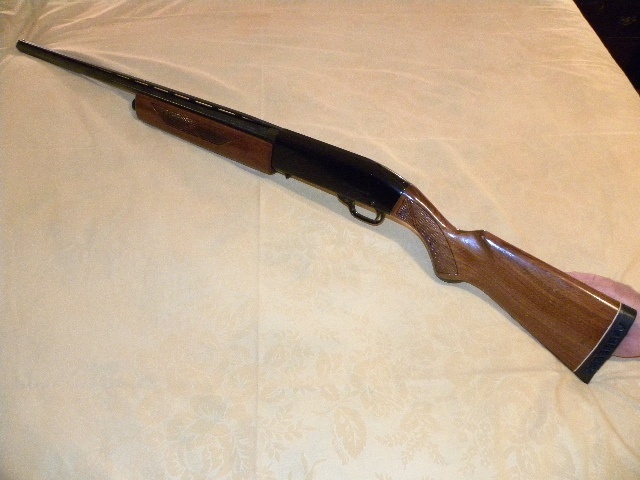 Ted Williams Auto-Loading 12 GA Shotgun - With ribbed barrel and walnut stock; manufactured by Winchester Co.